Quotes from Mulan II with General Li Shang, Mulan, Mushu, and snapshot picture; MUSHU: I mean, her life. GENERAL LI SHANG: What's the face? MULAN: What face? GENERAL LI SHANG: That face. MULAN: There's no face.This is my face. That's all. GENERAL LI SHANG: You know I know you better than that. What's wrong? MULAN: I realise our duty is to the mission. GENERAL LI SHANG: But... MULAN: But I have another duty. To my heart. GENERAL LI SHANG: Mulan. Your only duty is to the emperor. 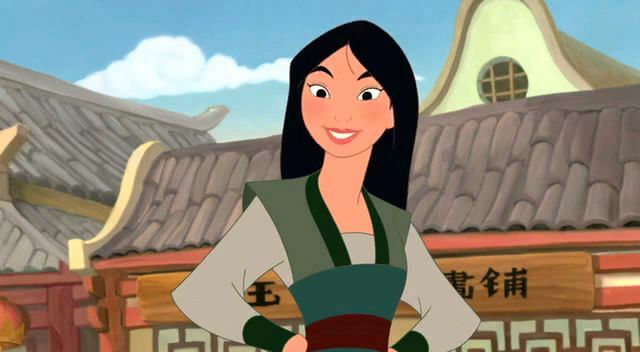 MULAN: But Shang, an arranged marriage? 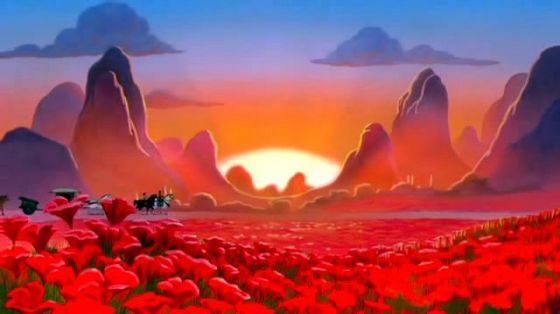 GENERAL LI SHANG: I know, but not everyone can be as lucky as we are. In an ideal world, everyone would marry for love, but the world isn't perfect. I'm just glad my world is. 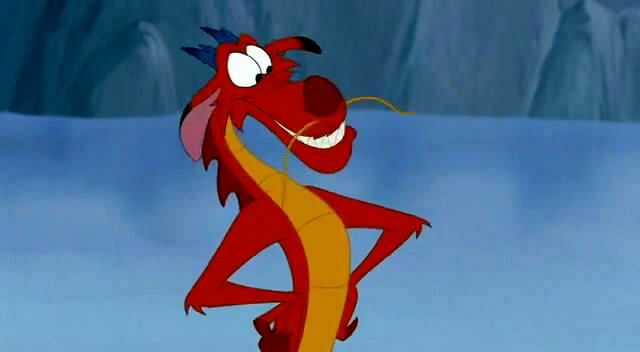 MUSHU: "My world". Talk about selfish. You don't hear me bragging about how it's my world, even though it is. I'm telling you, the sooner I bust them apart, the better things will be for Mulan.